I will add 1000 great looking Musically likes OR FOLLOWERS within 24 hours or faster. You can order up to 100,000 likes! NOTE : YOU CAN SPLIT LIKES ON 10 of your videos - if you want this option you need to give all 10 links of videos for us. NOTE: AFTER ORDERING TELL US WHAT YOU WANT - LIKES OR FOLLOWERS. All accounts are good looking, with nice human names and profile photos - no fake or bot looking accounts, all accounts are made for promotional purposes for best results special for you. 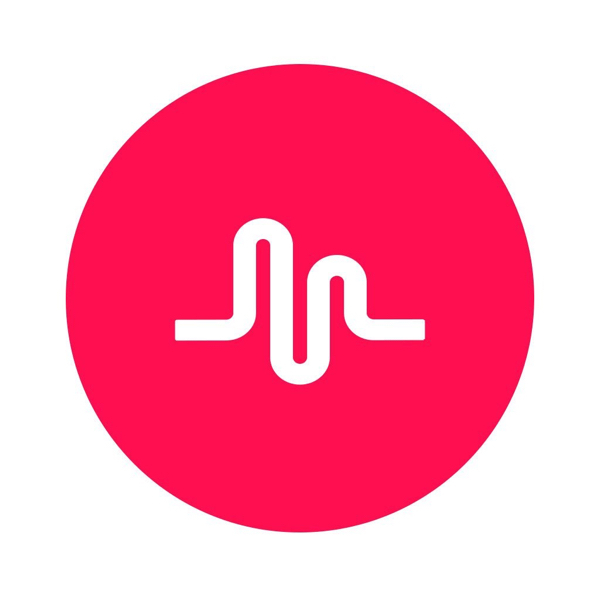 Just leave your Musical.ly video link FOR LIKES OR YOUR YOUR NICKNAME FOR FOLLOWERS - and you will get your likes/followers super fast. Its safe and good way to buy and promote your account to become famous! add 1000 Musically LIKES OR FOLLOWERS is ranked 5 out of 5. Based on 13 user reviews.